EQE® is a leader in experience-based seismic analysis and qualification, including Seismic Margin Assessment (SMA) and Probabilistic Risk Analysis (PRA). Led by Peter Yanev, our specialists developed most of the methodology underlying the use of seismic experience data in the worldwide nuclear industry, including the historical databases of the Electric Power Research Institute. We use real-world experience and our extensive proprietary databases to help clients manage their risks and avoid costly and ineffective analyses and improvements. EQE®’s strategic, evidence-based approach saves utilities tens to hundreds of millions of dollars in unnecessary capital expenditures. EQE® clients are the most sophisticated nuclear utilities and regulators worldwide, including in France, Japan, Canada, Switzerland, Bulgaria, the United Kingdom and elsewhere. Founder Peter Yanev also founded EQE International, where he pioneered the idea and pushed for the creation of the Seismic Qualification Utility Group (SQUG). 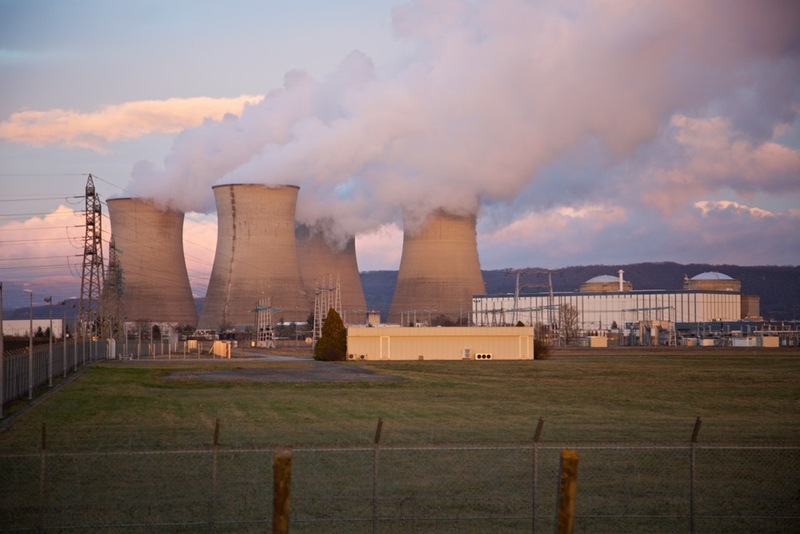 This strategy saved the industry billions of dollars in responding to the NRC’s Unresolved Safety Issue A-46 by avoiding unnecessary analysis, testing and physical retrofits. Mr. Yanev and his colleagues collected essentially all of the data in the SQUG and Electric Power Research Institute (EPRI) experience databases. EQE is at the forefront of collecting experience data from earthquakes, including the notable Onagawa mission that EQE co-organized with the International Atomic Energy Agency following the Great East Japan Earthquake of 2011. 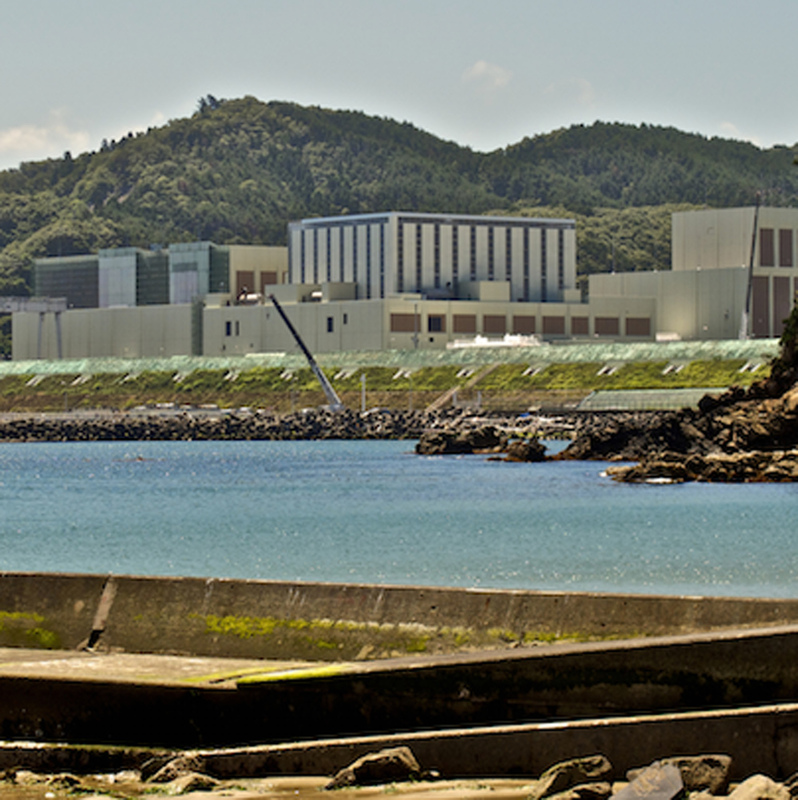 EQE® is a pioneer in using the actual past earthquake performance of nuclear plants and other facilities to prove safety of existing plants; avoid unnecessary, costly analysis; and minimize retrofits and physical improvements for earthquake while improving safety.